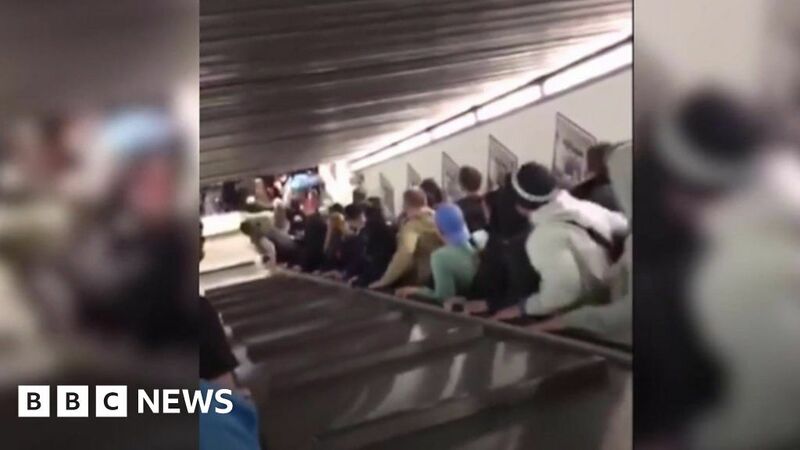 Footage shared on social media showed people being crushed at the bottom as stairs on the escalator crumpled. Many of those injured were fans of the visiting Russian football team CSKA Moscow. One of the fans had a foot partially severed in the crush. At least two others needed surgery for injuries to their legs. Italian officials are investigating what happened.